Thank you to our amazing Pumpkin Sponsors. We couldn't do it without you! Please join us in thanking those that support our Community with your patronage. Current — Don’t miss it! Past — You missed it. 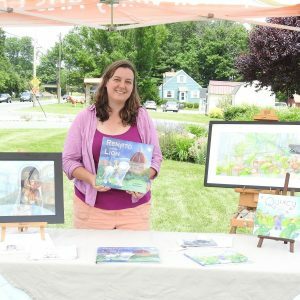 The Hopewell Valley Arts Council is a 501(c)(3) nonprofit organization dedicated to increasing art awareness and appreciation in the greater Hopewell Valley. 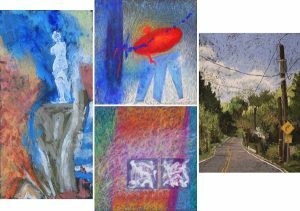 We celebrate “art in the everyday” by cultivating all types of creative exploration and artistic expression. Through community collaborations, events and art-based initiatives, the Arts Council highlights our local talents and enriches the cultural and creative lives of our community. Thursday, April 4, from 6 to 7.30pm at Capital Health-Hopewell. This exhibit will be on display until July 19. For full details, please click here! 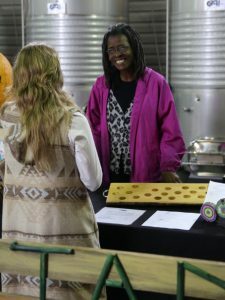 Artists: Sign-up for The Pennington Farmers Market! 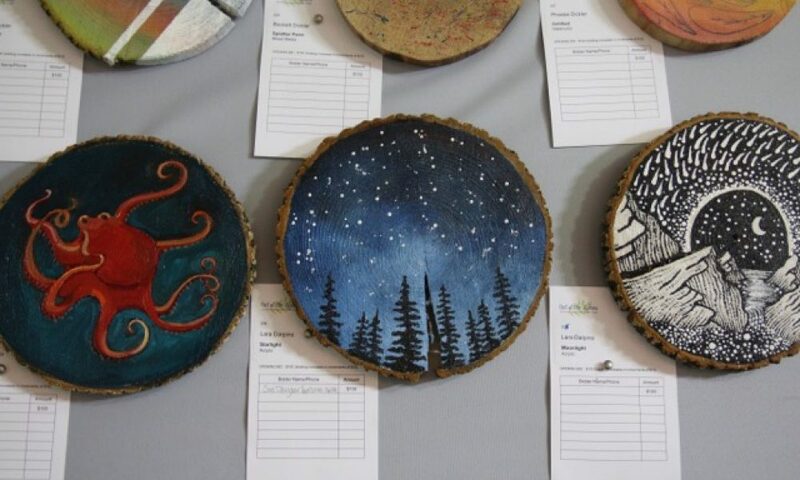 Display and sell artwork and crafts under the HV Arts Council tent at The Pennington Farmers Market at Rosedale Mills from March 25 through mid-November. Sign-up here! New member benefits! New programs! It’s a great time to join us. For full details, please click here!